When you buyer need other certification,we need to confirm detial qty whether decided to supply it. 2.Are you factory or trading company9what's advantage in your company or product9 Answer: we can factory ,now we have 150 workers and have more stronger production abilty. development team 7 engineers and boss frist job start to engineer, so we have many new items product to sell in market. Zhonghui (Dalian) Irrigation Equipment Co., Ltd.
Zhonghui has 8 robot welders, 2 hydraulic bending machines, 3 shearing machines, 2 punching machines and other modern processing machines. Zhonghui pivots and laterals can meet the requirements of both small and large fields. Zhonghui systems operate in deserts, on flood plains, on flat land and rolling hills, and on a variety of crops. We are factory located in yuyao Ningbo city Zhejiang. China. We specialized in irrigation facilities including Micro-sprinkler series, Atomizer- sprinkler series, impulse sprinkler, drip arrow series, and so on. Warmly welcomes to contact us, and hope to establish long -term cooperation and promote common development. 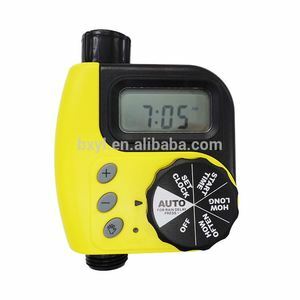 Alibaba.com offers 45 best irrigation timer products. About 53% of these are garden water timers, 4% are timers. 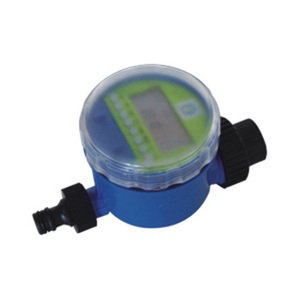 A wide variety of best irrigation timer options are available to you, such as garden water timers, mini. You can also choose from plastic, metal. As well as from analogue, ac pro. And whether best irrigation timer is digital, or electronic. 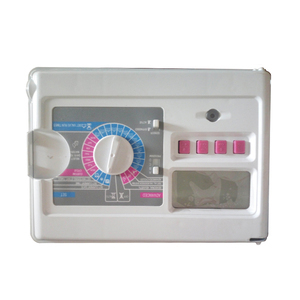 There are 45 best irrigation timer suppliers, mainly located in Asia. 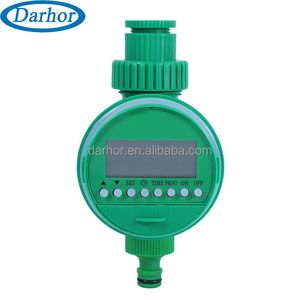 The top supplying country is China (Mainland), which supply 100% of best irrigation timer respectively. 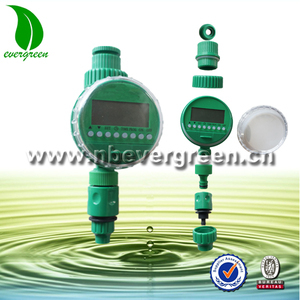 Best irrigation timer products are most popular in Domestic Market, North America, and Eastern Europe. You can ensure product safety by selecting from certified suppliers, including 16 with ISO9001, 8 with OHSAS18001, and 8 with ISO14001 certification.